The Transaction Broker is not working in your best interest. We are Dedicated Seller Agents! Seller Agent: (or listing agent) works solely on behalf of the seller to promote the interests of the seller with the utmost good faith, loyalty, and fidelity. 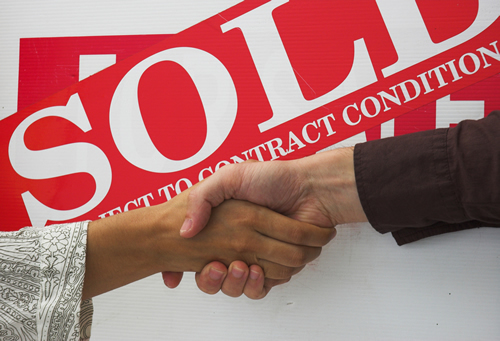 The agent negotiates on behalf of and acts as an advocate for the seller. The seller’s agent must disclose to potential buyers all adverse material facts actually known by the seller’s agent about the property. A separate written listing agreement is required which sets forth the duties and obligations of the broker and the seller. Transaction Broker: assists the buyer or seller or both throughout a real estate transaction by performing terms of any written or oral agreement, fully informing the parties, presenting offers and assisting the parties with any contract, including the closing of the transaction without being an agent or advocate for any of the parties. A transaction broker must use reasonable skill and care in the performance of any oral or written agreement, and must make the same disclosures as agents about all adverse material facts actually known by the transaction broker concerning a property or a buyer’s financial ability to perform the terms of a transaction and, if a residential property, whether the buyer intends to occupy the property. No written agreement required. Work with Agents that represent your best interests! Work with our team!